Planning a trip to Bali in the near future? Make sure to visit these 10 must see places. Kuta is what most people think about when they hear Bali mentioned. Famed for parties, backpackers and surfing, the area is rife with souvenir sellers, bars and plenty of accommodation. As Bali’s first tourist resort and it’s proximity to the airport, it’s the most developed place in Bali. Nusa Dua is known as one of the more lavish areas and home to a lot of tour packages to Bali. It’s much quieter than Kuta and caters to a more upscale clientele. The beaches are quiet and private, but still offer all sorts of water activities and food choices. Ideal for honeymooners or those just trying to get away from it all. Pura Luhur or Uluwatu temple is a Balinese sea temple built at the edge of a 200 foot cliff. Dating back to at least the 11th century, the temple is regarded as one of the six holiest places of worship on Bali. Uluwatu is found at the southwest end of the Bukit Peninsula making it ideal for sunset watching. It’is also home to some of Bali’s best beaches and surf spots. Another Balinese sea temple, Tanah Lot, is built on a large offshore rocky outcropping about 12 miles from Denpasar. During low tide it’s possible to walk across the rocks, which have been shaped by the ocean’s forces, to the temple itself. Dating back to the 16th century, the temple’s rock face has had to be restored to prevent it from crumbling into the ocean. 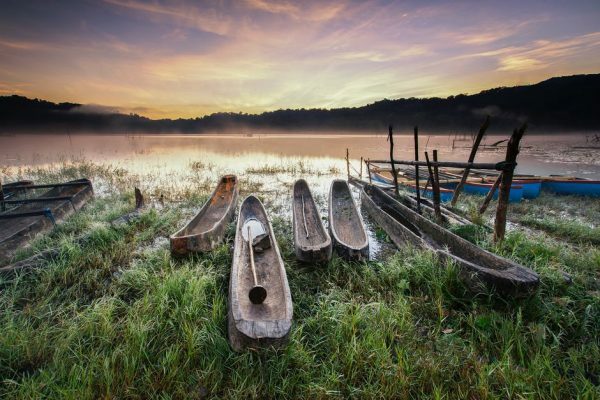 This temple complex is built on the shores of Lake Beratan, the second largest lake in Bali. Also dating back to the 16th century, Ulun Danu Beratan, in the north central region of Bali, was built in honour of the Hindu goddess of water, Danu. Dolphin watching tours are available almost everywhere in Bali. Although not guaranteed to see them, places like Lovina beach in the north have a greater concentration to improve your chances. Trips typically occur before sunrise as the dolphins are known to surface when the sun arrives. Boats are known to outnumber the dolphins, but for those who’ve never experienced dolphins in the wild, this is an inexpensive place to do it. Ubud has become famous in the west due to the movie “Eat, Pray, Love.” Bali’s second most popular destination in the south central region of the main island, Ubud is surrounded by rice paddies, temples and parks. The city itself has plenty of traditional cultural offerings such as shadow plays, Balinese dancing and gamelan music performances. Mount Batur is a 1700m active volcano in the northeastern part of Bali. Adjacent to the crater lake of the same name, Batur is considered an easy climb and doable in a couple of hours while affording amazing views in all directions. Bali is home to the most expensive coffee in the world, known as Kopi Luwak. 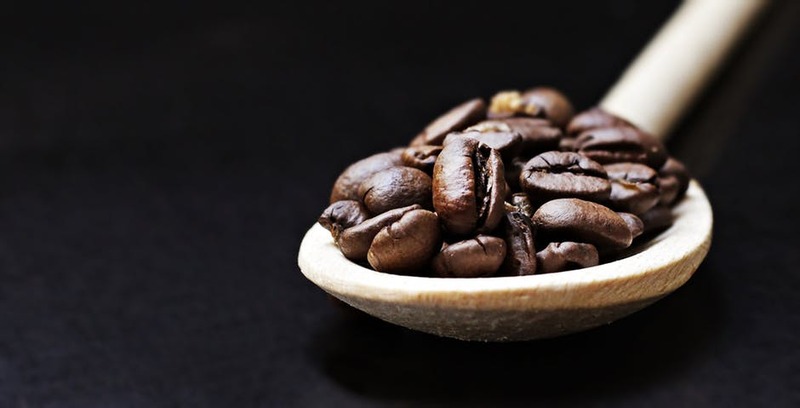 Because it is produced using beans partially digested by the civet, a wild cat-like creature, the price can be five times higher than the world’s best arabica. But not to worry, you can also sample other coffee varieties if Luwak doesn’t appeal to you. Just off the coast of Bali is the small island of Nusa Lembongan. The island has some of the best surfing in Bali and has good diving spots that are cheaper than on the mainland. There are plenty of natural viewpoints as well as other sporting activities.